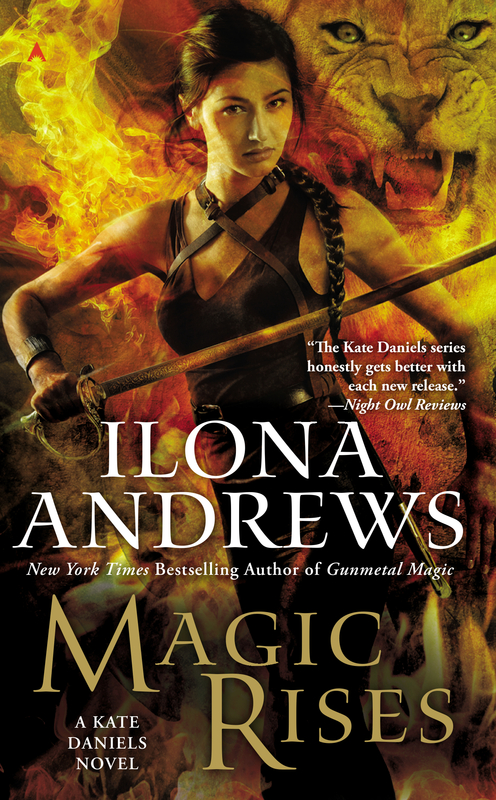 I am referring to the Kate Daniels Series as Epic (((urban))) Fantasy from now on! 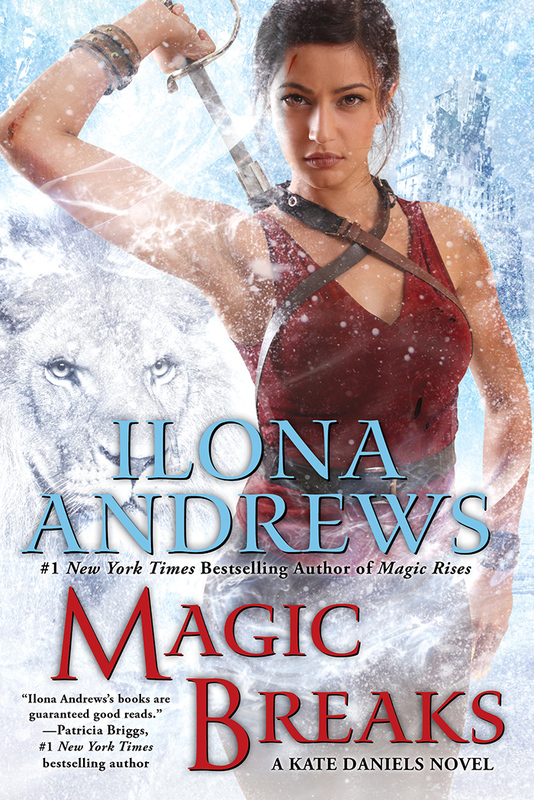 Ilona! Gordon! WHAT THE HELL ARE YOU TWO DOING TO ME?!?!?!?!?!? I say that in a good way….